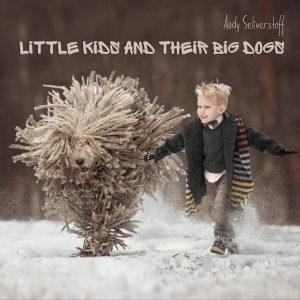 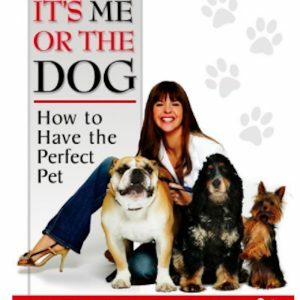 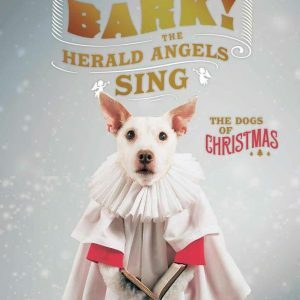 This book is the third volume of incredible photos by celebrated photographer Andy Seliverstoff. 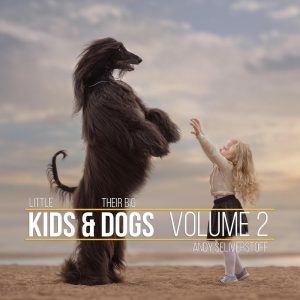 The second book, Little Kids and Their Big Dogs Vol 2 has even more gorgeous photos, which can be previewed in this article: Joyful Bond Between Little Kids And Their Big Dogs Captured In Enchanting Photos. 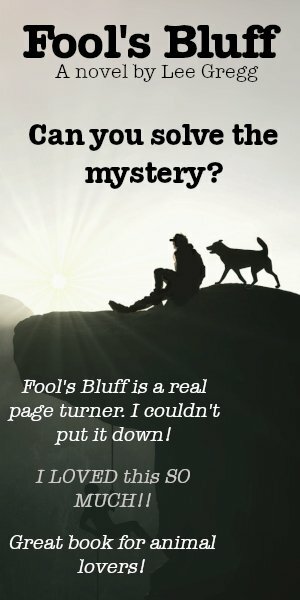 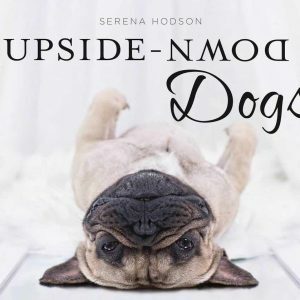 This third volume contains many popular large breeds — including Irish Setters, German Shepherd Dogs, Bloodhounds, Great Danes, Labrador Retrievers, Doberman Pinschers, Standard Poodles, Greyhounds, English Mastiffs and Bernese Mountain Dogs — as well as lesser-known breeds like the Pharaoh Hound and Leonberger. 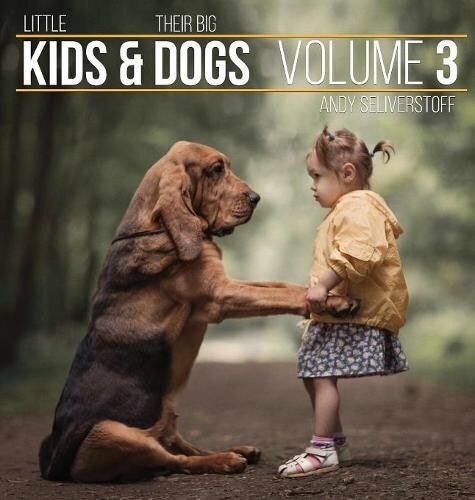 Also available are “Little Kids and Their Big Dogs” greeting cards, calendar, and, of course, Volumes 1 and 2.